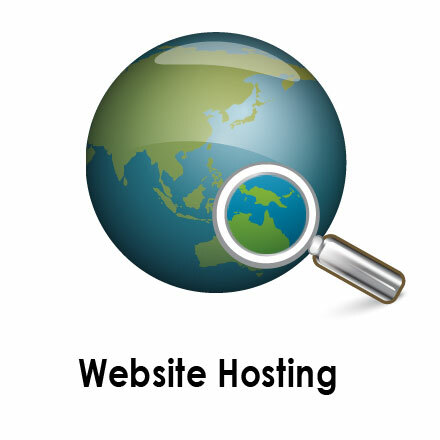 Redgum Hosting is an Australian based and operated web and email hosting company. 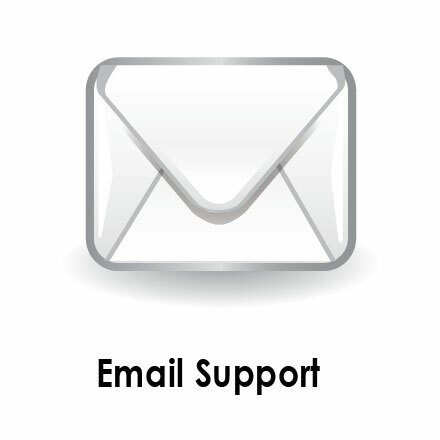 We pride ourselves on providing top quality server support at resonable prices to all our customers. 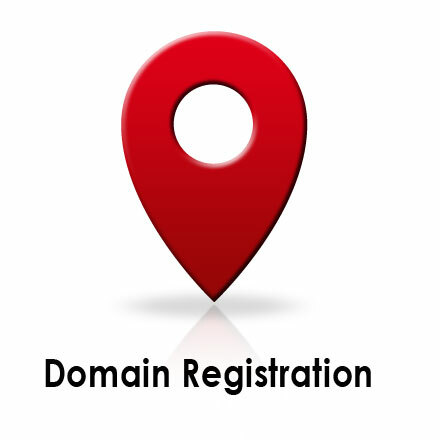 Redgum Hosting can assist you with web hosting, domain names, email services and DNS support. Our services cater for all businesses from small start ups to national companies. For more information on our products and services browse our website or call 1300 I DO WEB.